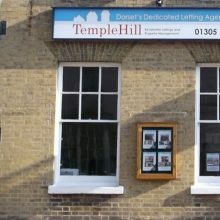 Quietly situated in the centre of Dorchester and within level walking distance of all shops and amenities that this County Town has to offer. Just a 10 minute walk to Dorchester County Hospital and West Dorset Council head offices. Allocated parking is offered with the property together with visitors parking. 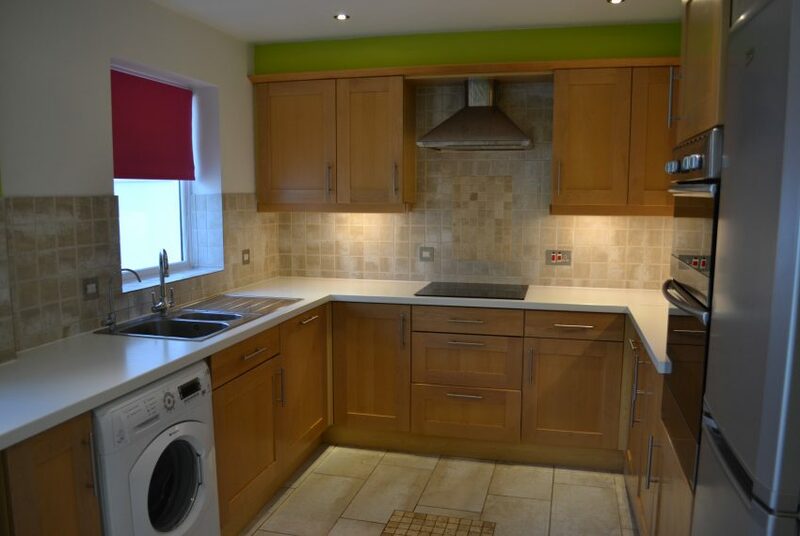 An exceptionally presented, spacious and light 4 bedroom Town House with neutral decoration, double glazing and gas central heating throughout. The property comprises 3 double bedrooms, 1 single/study, Family bathroom, en-suite and cloakroom, large sitting room, dining room, kitchen including washing machine, dishwasher, double oven and gas hob and conservatory which leads to rear garden. 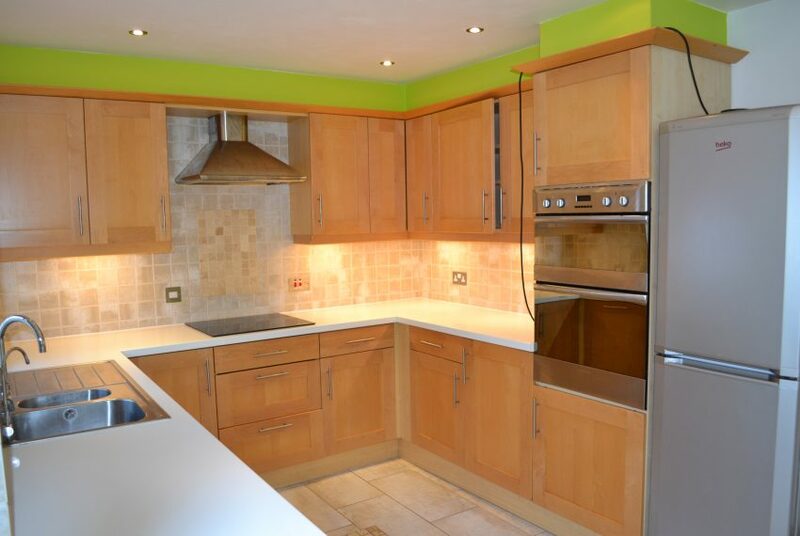 There is plenty of built in storage and cupboard space. Separate dining room large enough for a family size table and chairs with views to the front of the property. 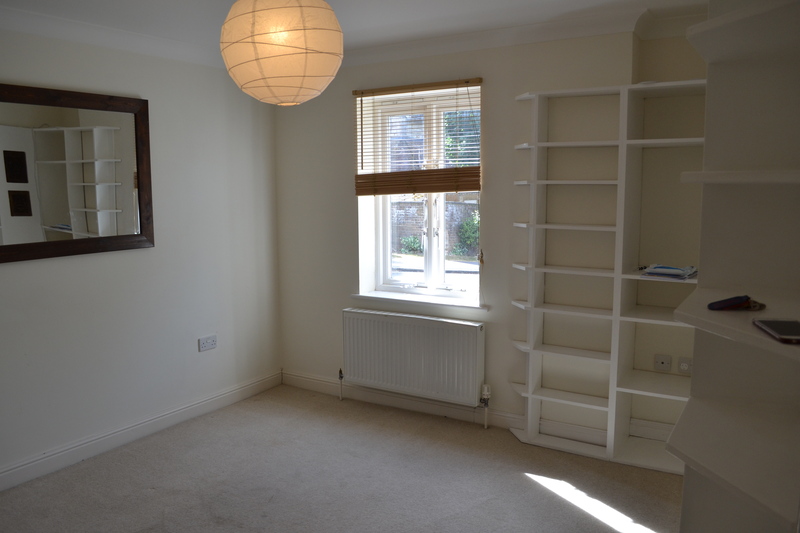 The room is neutrally decorated, carpeted and fitted with a number of wall mounted shelves. Part tiled and painted, low level WC and sink. 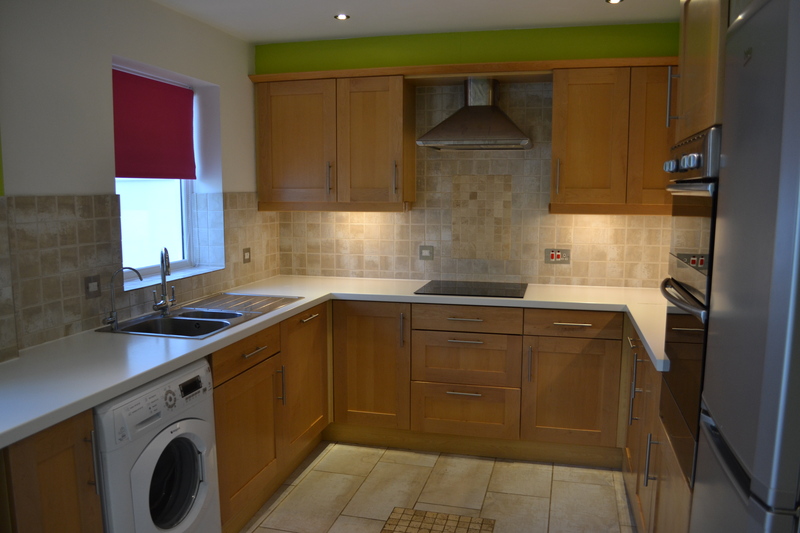 Modern fitted kitchen with shaker style cupboard units and lighting over work surfaces, tiled floor, fitted washing machine, dishwasher, stainless steel double oven and gas hob with extractor fan. There is also a fitted breakfast bar and plenty of storage. Leading from the kitchen a sizable conservatory with quality wood effect vinyl flooring, windows all around and radiators so can be used all year. Conservatory leads out to the garden through sliding French door. 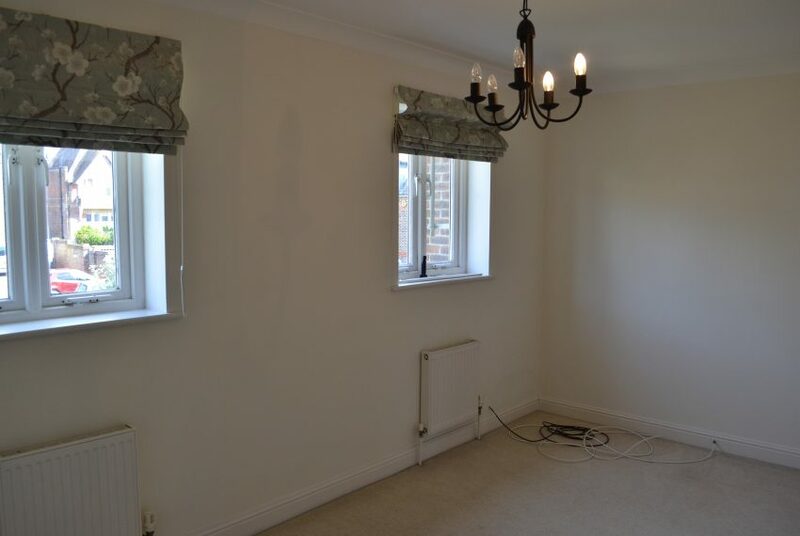 Spacious and light sitting room with carpet and views to the front of the property through two windows. There are a number of electric points, TV aerial and telephone sockets. Stretching the width of the property this room has a warm ambience. 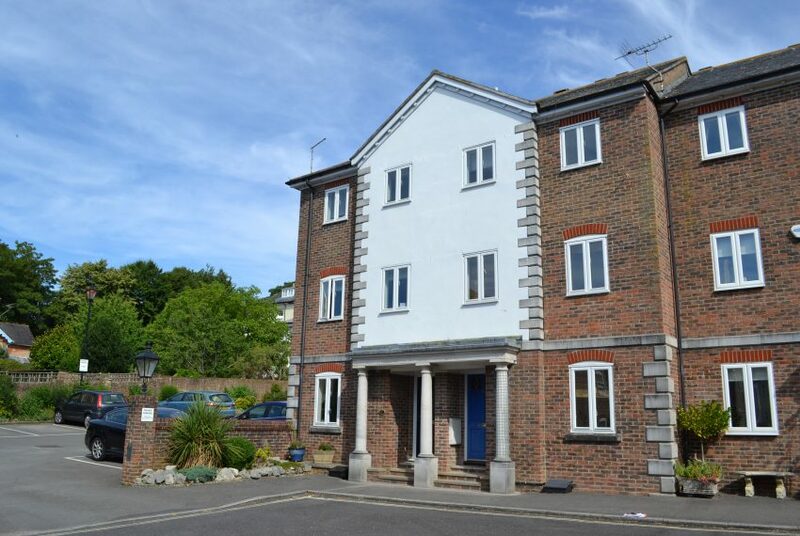 Spacious double bedroom with two built-in double wardrobes and overlooking the rear of the property. 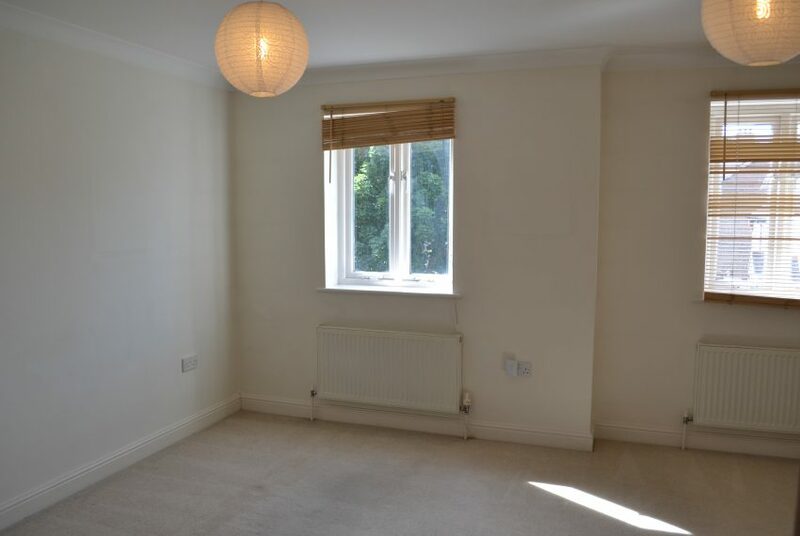 Carpeted with neutral decoration. En-suite attached and finished to a very high standard with warm tone stone tiles, large walk in shower, WC and bowl style sink. Spotlights, extractor fan, shaver point and heated towel rai. 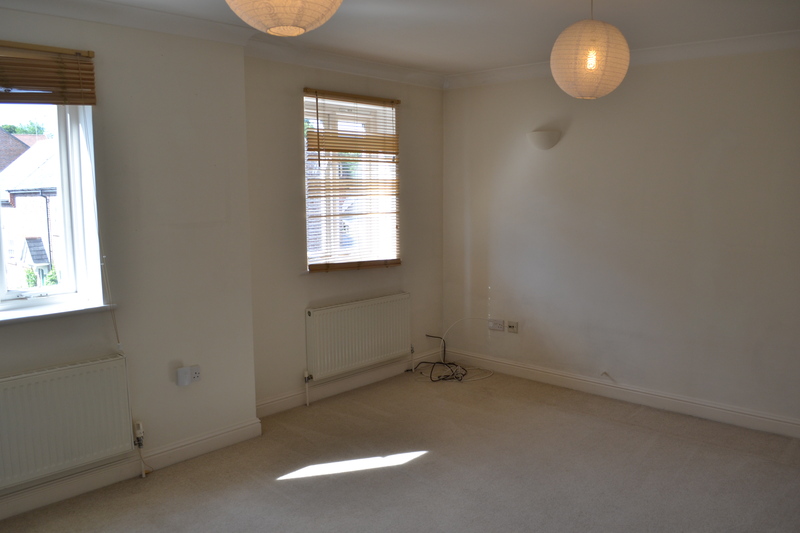 Large double bedroom with rear outlook through two windows, carpet and neutrally decorated. Warm toned stone effect tiles with white suite including; WC, large bowl sink, bath and shower over bath. 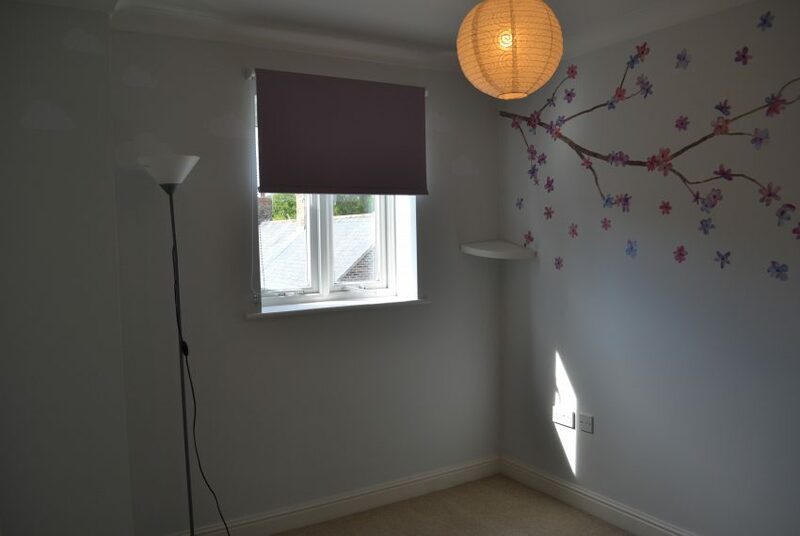 Built in shelf space next to bath, spotlights and extractor fan. 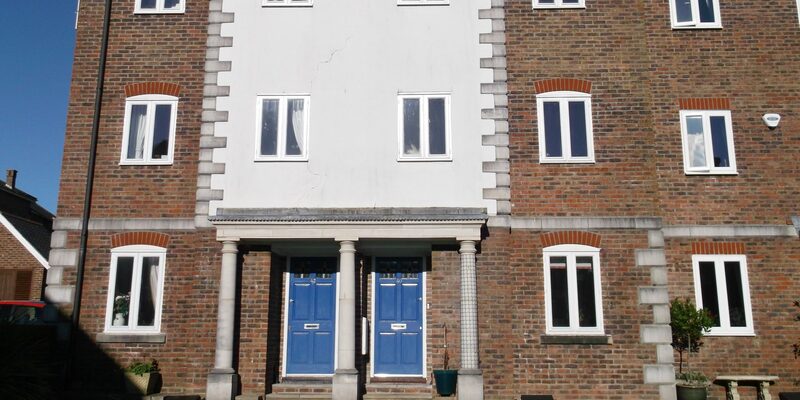 Double bedroom overlooking the front of the property with single built-in wardrobe. Neutral decoration, carpet and TV, telephone and electric points. 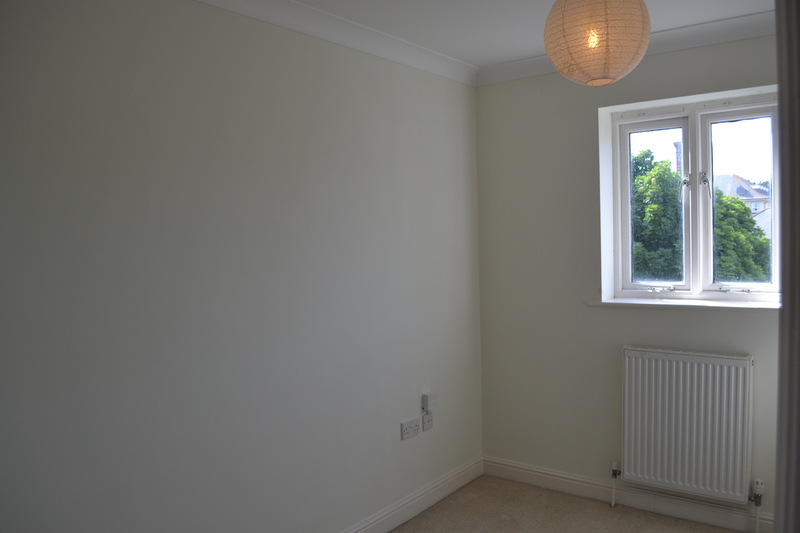 Single bedroom, neutral decoration, carpeted and overlooking the front of the property. Enclosed courtyard garden with a number of shrubs and plants. 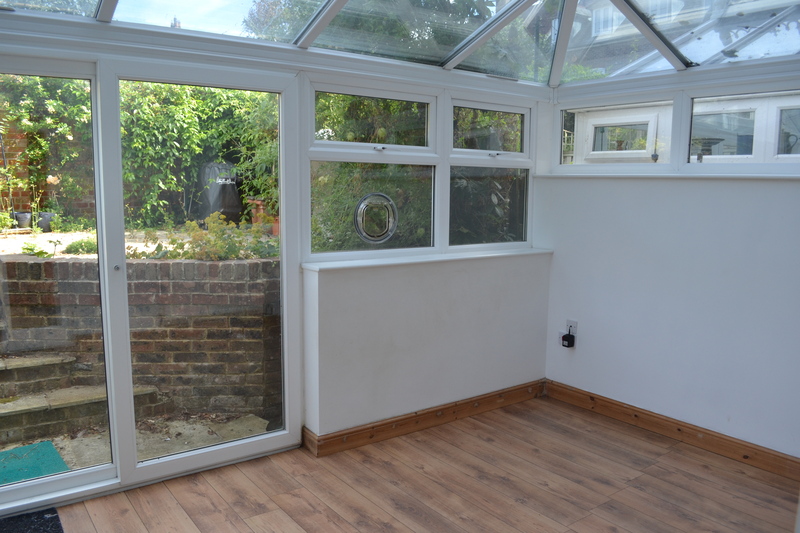 Low maintenance and access via conservatory and rear gate.